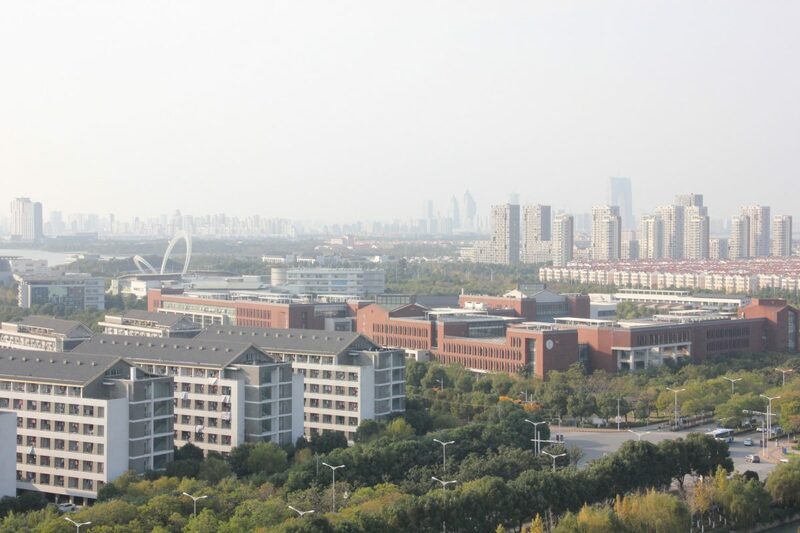 This research outlines the development of university towns in China, using a case study of the Dushu Lake Higher Education Town, Suzhou in China. To investigate how the university town has led to urban transformation. Knowledge generation is regarded as a core driver for economic growth where universities play a fundamental role. The roles of universities are extensive including providing higher education services, creating new knowledge, and encouraging production activities via linkages with industry. In addition, presence of universities leads to demographic changes in the city because they have students, mostly young, and academic and professional staff members, mostly highly qualified. International students and staff members are sources for urban transformation in a rapidly globalising era. According to the Ministry of Education in China, the number of international students was 1200 in 1978, but increased rapidly to 43 000 in 1998 and further to 328 000 in 2012. Hence, the findings of this research will be significant.